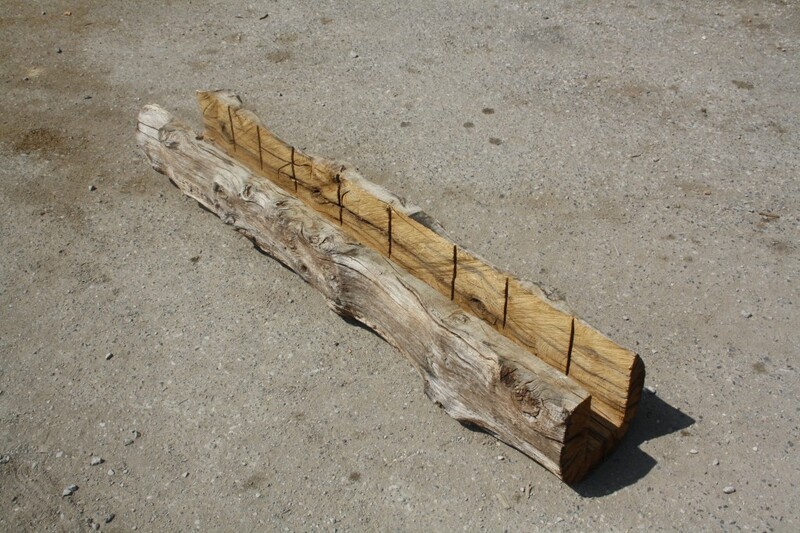 At Traditional oak and timber Co we supply oak beams, oak framing, oak tables and oak fireplace beams. 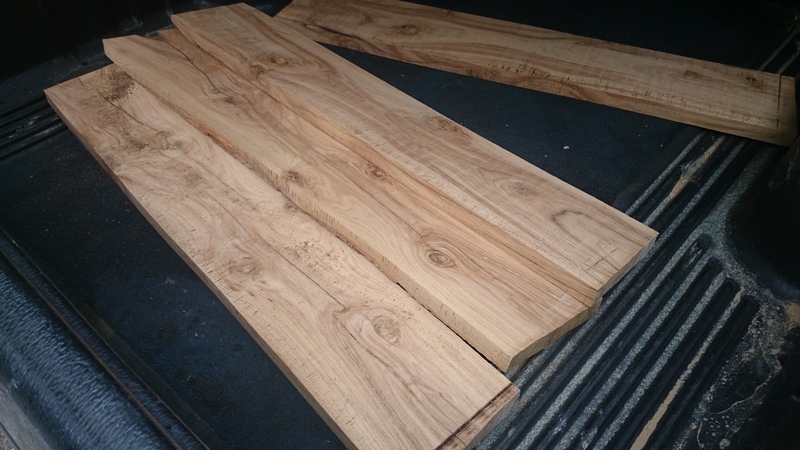 What is becoming very popular though is oak shelving. 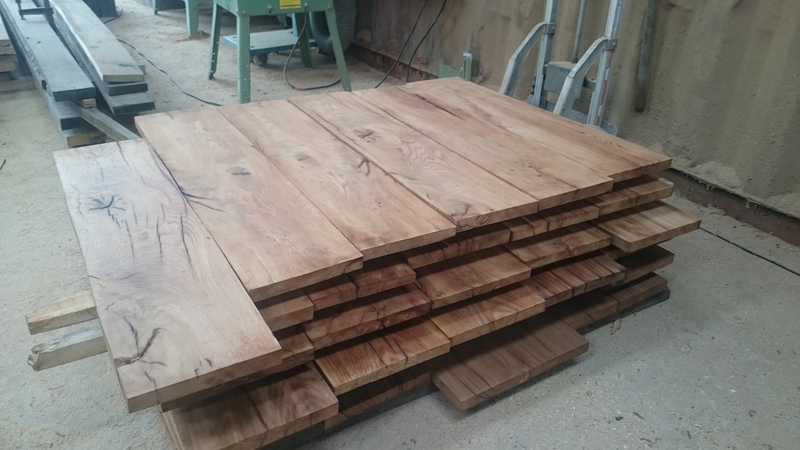 We are able to supply reclaimed oak or fresher air dried oak shelving in many sizes and finishes. 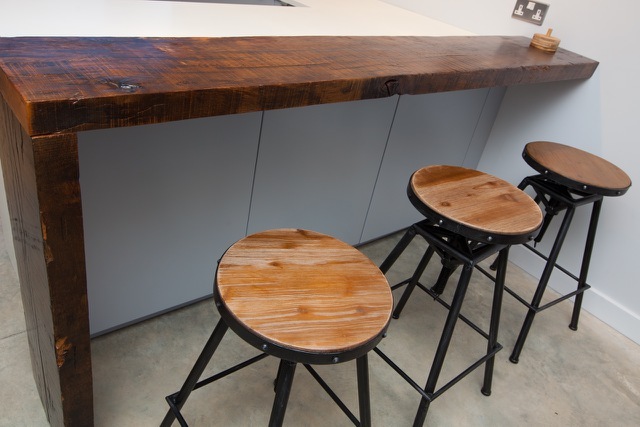 Reclaimed oak shelves are generally darker in colour and have more character due to the age, while air dried shelves are generally more contemporary in look and lighter in colour.